43 is an independent, non-profit, skateboard magazine dedicated to quality, photography, and arts. the magazine launched on october 27, 2011, with a catered, open bar, photography show at recess in soho, manhattan, new york. 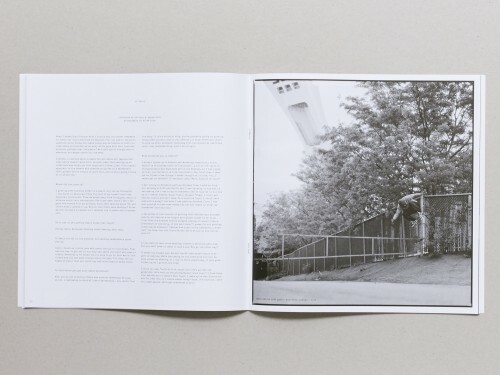 43 is the only skateboard magazine based in new york city.